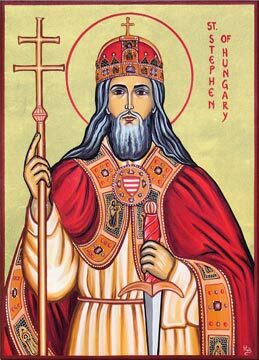 St. Stephen of Hungary Catholic Church: Latin Mass Schedule for Sunday, February 7th 2016 A.D.
Latin Mass Schedule for Sunday, February 7th 2016 A.D. 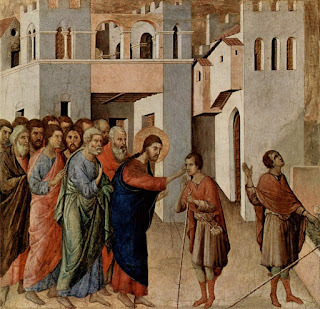 This coming Sunday, February 7th 2016 A.D. is Quinquagesima Sunday. 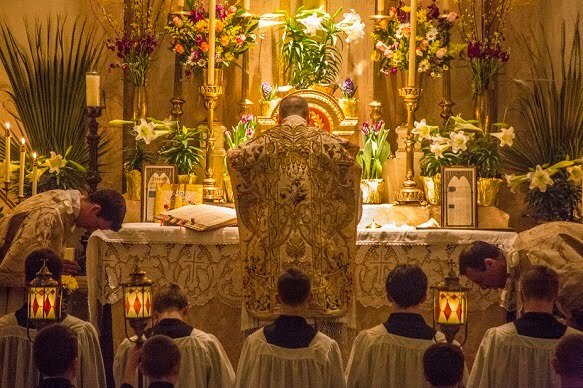 The Traditional Latin Mass will be offered at the following time and location in the Allentown Diocese. *UPDATE* There will be a social in the church hall downstairs after Mass with refreshments. Please come join us for some fun! The full Propers for Mass with a translation may be found here. Schola members: please arrive by 9:30am for rehearsal on Feb. 7th. The Rosary will be prayed starting around 9:50am in the church.